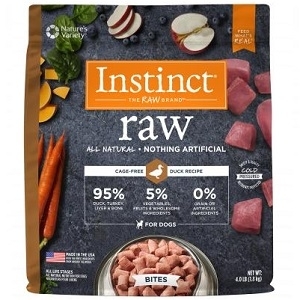 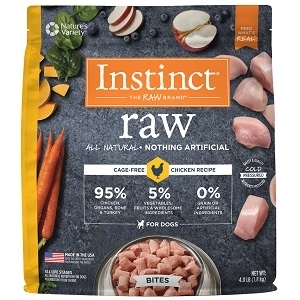 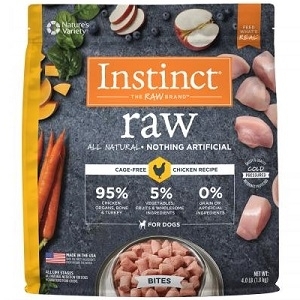 Nature's Variety Instinct - Raw Frozen Chicken - 7 lb. 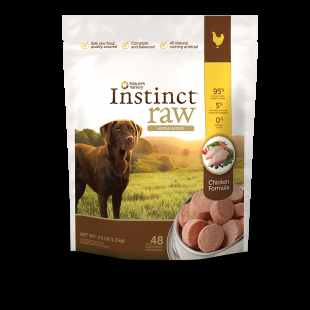 Trial size is an easy way to try raw in our most popular proteins! 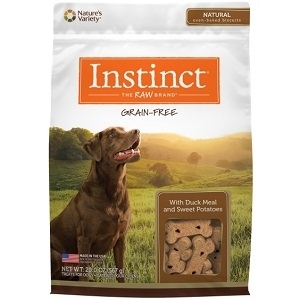 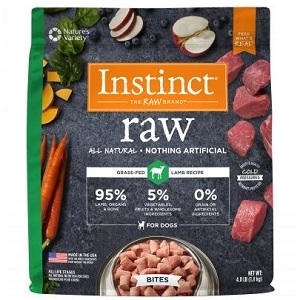 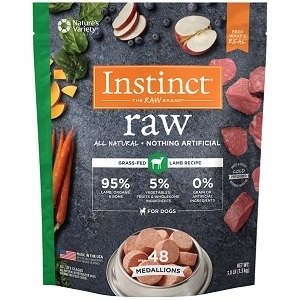 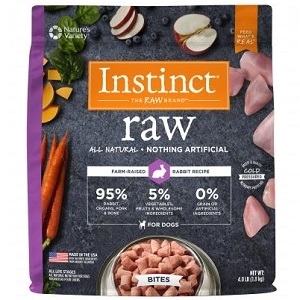 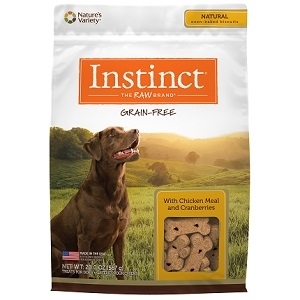 Instinct Raw Frozen Diets are formulated like the ancestral diet with 95% poultry, organs, and raw ground bone, and with wholesome fruits and vegetables. Dogs and cats are meat eaters by nature. 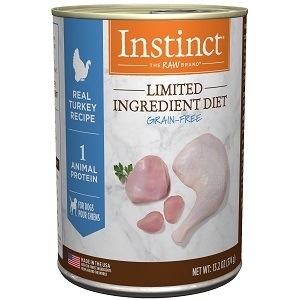 A diet consisting primarily of raw meat, organ meats, bone, and fat reflects what your pet would eat in its natural habitat. 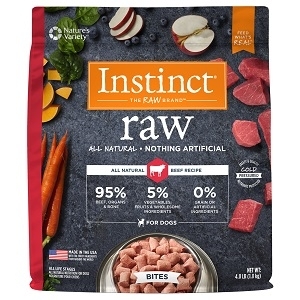 Since dogs and cats are carnivores by nature, they thrive on a food rich in nutritious meat. 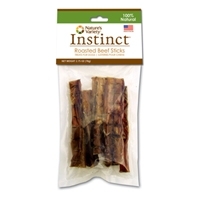 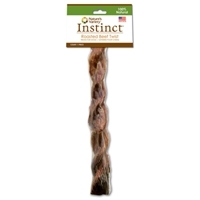 Nature's Variety Instinct Slow Roasted Braided Beef Stix 1.7 oz. 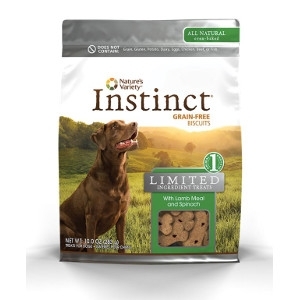 Nature's Variety Dry Roasted Treats are produced at our USDA inspected and registered plant. 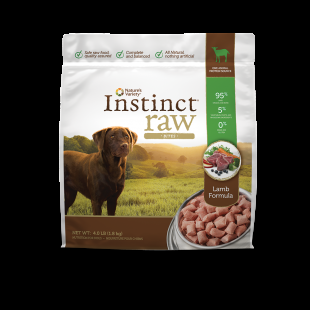 These meat counter quality treats are highly palatable and will give pets days of enjoyment while producing healthier gums and teeth. 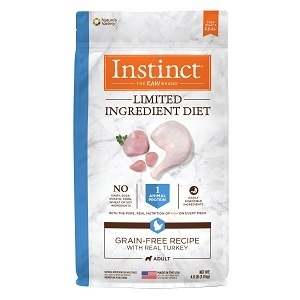 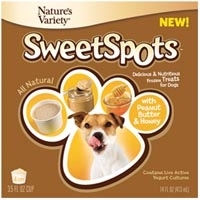 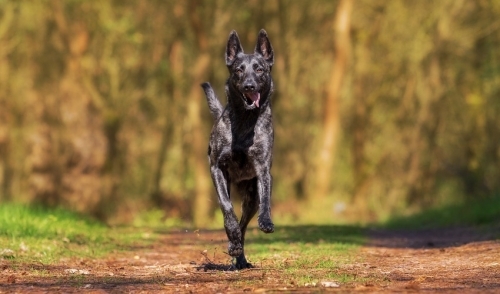 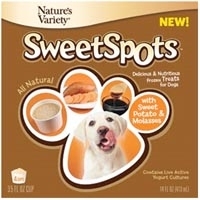 Treats supply additional quality protein, amino acids, vitamins, minerals, as well as natural sources of glucosamine, chondroitin, collagen, and calcium for healthier joints and connective tissue. 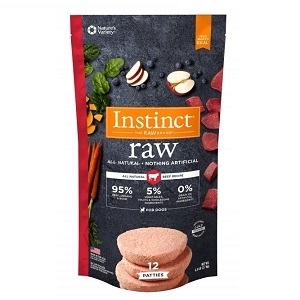 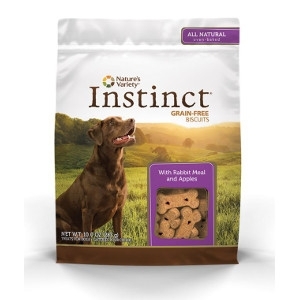 Nature's Variety Instinct Raw Beef Patties 6lb.